Despite the limiting factors that arose during the expansion process, such as lack of food, ships and financial resources, Salvatierra and his people continued to search for sites that primarily provided water and fertile land to farm. Their conviction and zeal as missionaries was to carry and preach the Gospel message to all those who were unaware. They tirelessly evangelized all the Indian villages. Moreover, the arrival of new monks to the peninsula made it possible to continue the missionary expansion. 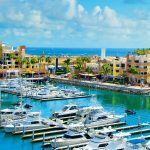 The mission of Mulege is located about 70 miles northwest of Nuestra Señora de Loreto Mission on the Gulf of California. It was the fourth California mission founded by father Juan Maria Basaldua in 1705. 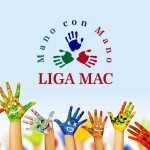 He dedicated the mission to Santa Rosalia, the patron saint of Palermo, the birthplace of father Maria Piccolo. The temple was constructed under the supervision of father Francisco Escalante and built of stone. The mission still stands today and is characterized by its simplicity and austerity. The building was constructed in several stages, concluding in 1766. The structure has an unusual shape. The main structure is rectangular with thick walls, windows and niches all covered by a barrel vault. The bell tower is located to one side, on the wing of the outbuildings. The interior, similar to the exterior, completely lacks architectural ornaments. Some structural elements provided fortification. Abandoned in 1828 due to the lack of population, as presumably happened with other missionary centers, several of the mission’s belongings were sent to new establishments founded by the Dominicans in the northern part of the peninsula. At this time, the temple remains in good condition. Fototeca of AHPLM, Num. of inventory: 9701. 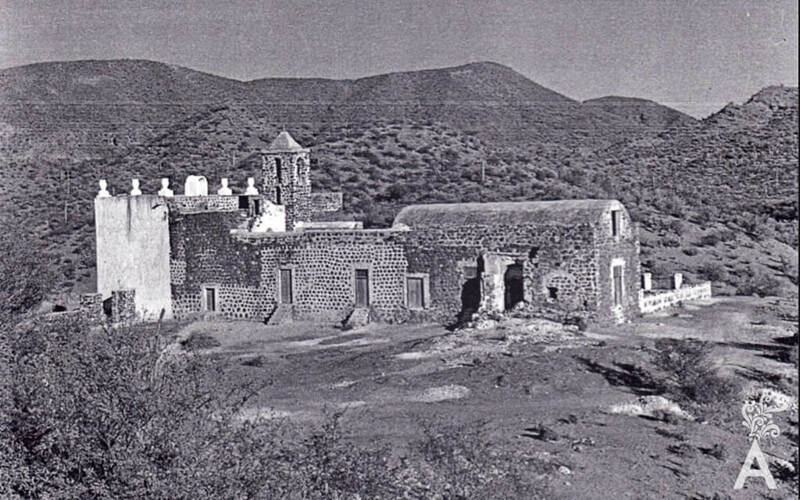 Mission of Santa Rosalia de Mulege, 1952. Picture taken by Harry Crosby. Barbara Meyer de Stinglhamber, Sacred Art in Baja California Sur, XVII – XIX. Cult objects and documents. México, Instituto Nacional de Antropología e Historia, CONACULTA, Gobierno del Estado de Baja California Sur, 2001, p. 255. 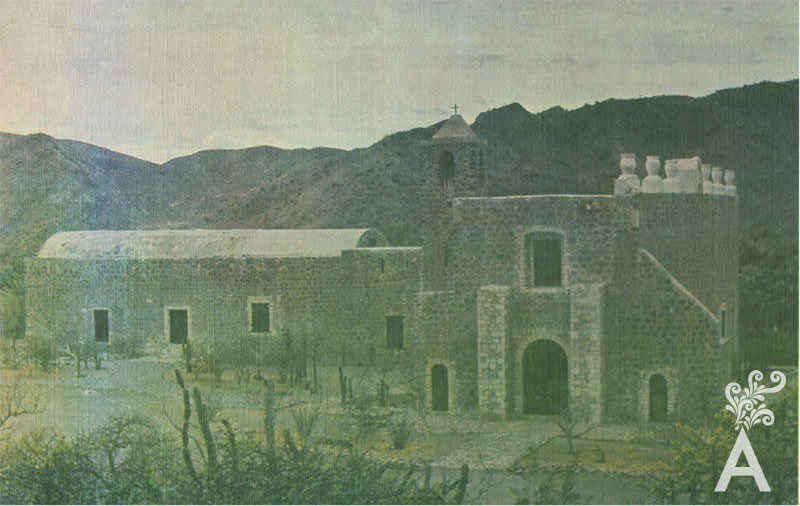 Mission Santa Rosalia de Mulege.